I have been looking for an iPhone app that tracks my daily walking for ages. But the only apps I find in the iOS App Store are made for tracking workouts. 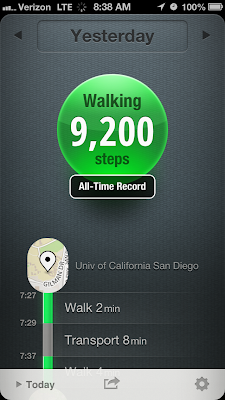 I wanted a simple pedometer app that tells me how many steps I took over the day. 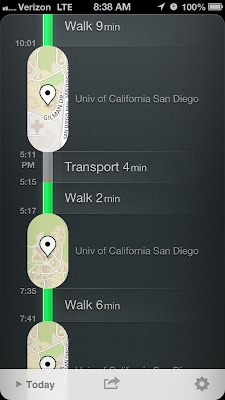 I don't work out purposefully, but I walk quite a bit throughout the day across my university campus. Hence apps that separate workout sessions weren't right for me. Moves for iPhone is my perfect app now. You just leave it running in the background and it uses some complex algorithms in the cloud to calculate your steps (also running and walking) and ignore any bumps and shakes caused by bumpy transport rides. Plus it's FREE! Moves is a very feature-packed app. I still cannot figure out why it's free. There are no strings attached at all. It keeps a daily storyline as you go about your day. As it runs in the background, collecting location data (walk trackers on iOS cannot work without location services on anyway), it automatically detects if you are running, walking or cycling. It even creates a storyline of what modes you used to get to various places throughout the day. Optionally, you can turn this feature off, but it's pretty interesting. At the end of the day, you can even see a map roughly marking what routes you took and what places you went to. The storyline feature also automatically records when you used transport to get to some location instead of walking, running or cycling. Even when you break your daily records, it tells you. Processing of your steps is done in the cloud. So when you open the app, you will sometimes see that it takes several seconds to update your steps. In the cloud, the app differentiates the erroneous bumps caused in transport. Because it uses location tracking, it also determines the speed you were traveling at, so it only records legitimate steps. It also ignores any 30-second or so walks as a side-effect. In my experience, it worked great overall. But I have a feeling that if I don't keep opening it at least once everyday, it may stop recording. It skipped a whole day for me once. This app is also not ugly. In fact, it's quite elegant. It has a nice background texture and uses pretty bubble-themed UI elements, which keep track of your steps, biking distance etc. It has rounded corners throughout and glowing elements accenting the whole thing. It looks like a very polished app. The app also marks on your storyline if the app was not on during a certain period. "The app runs continuously in the background, which does consume battery power. 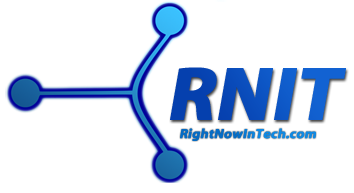 Our goal has been to create an app that will allow your phone to run fine if you charge it nightly. We have reached this goal in our tests, but your results may vary. 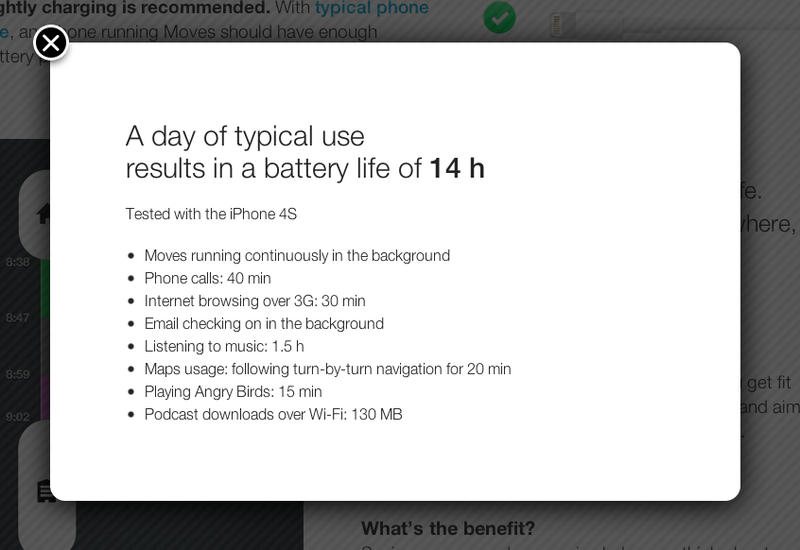 There are many variables that affect battery consumption. We are continuously optimizing battery consumption." "GPS is not used when the phone is not moving at all, and it is used only occasionally to detect movement speed and routes. Note that the arrow icon in the status bar doesn’t mean that the GPS is on. It’s for indicating that location services are on in general." Moves seems to be a relatively new app. It's not perfect in tracking location (esp. during treadmill sessions), but the developers say they will be making it smarter over time. I highly recommend this app for anyone who likes keeping stats. Because the app is free, you should give it a spin anyway. Try to walk 10,000 in a day. Download Moves here. Visit the official website here.